It's finally here! The Adidas DRose 6 is now available. Before anything else, I would like to say thanks to Adidas for allowing me to take some pics. 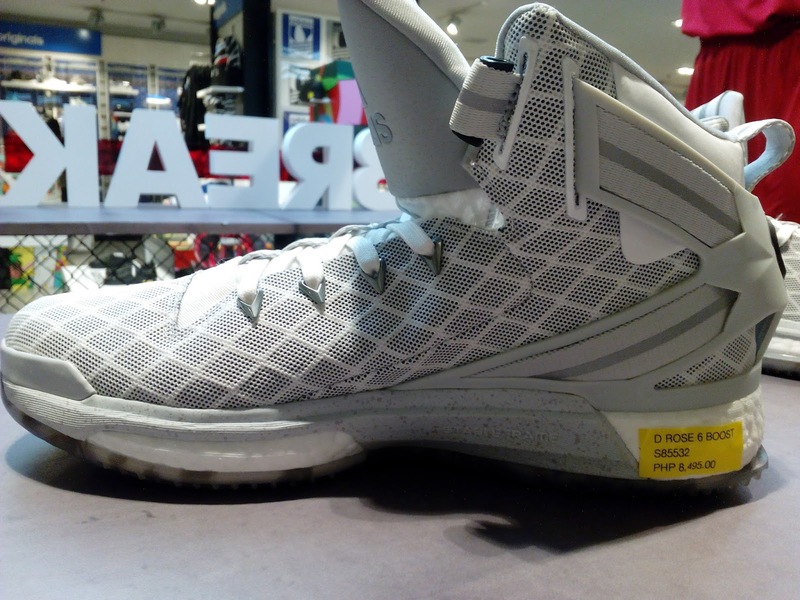 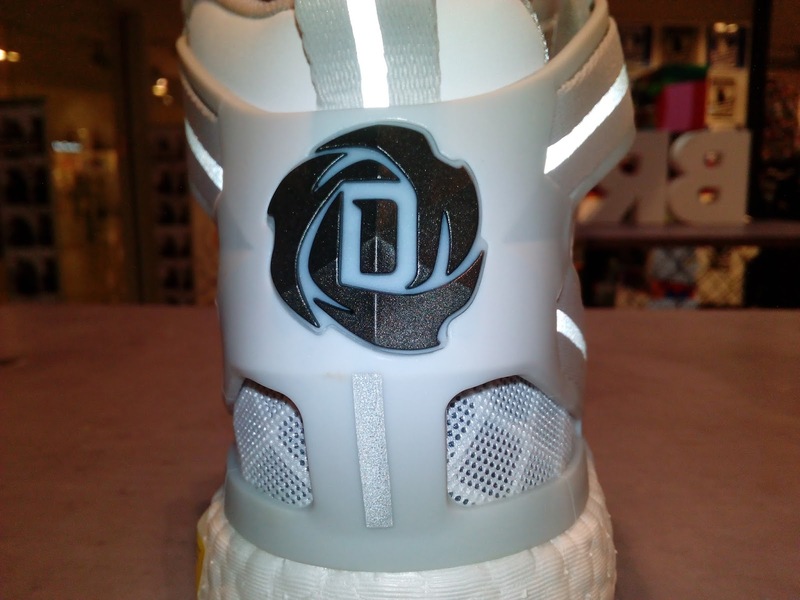 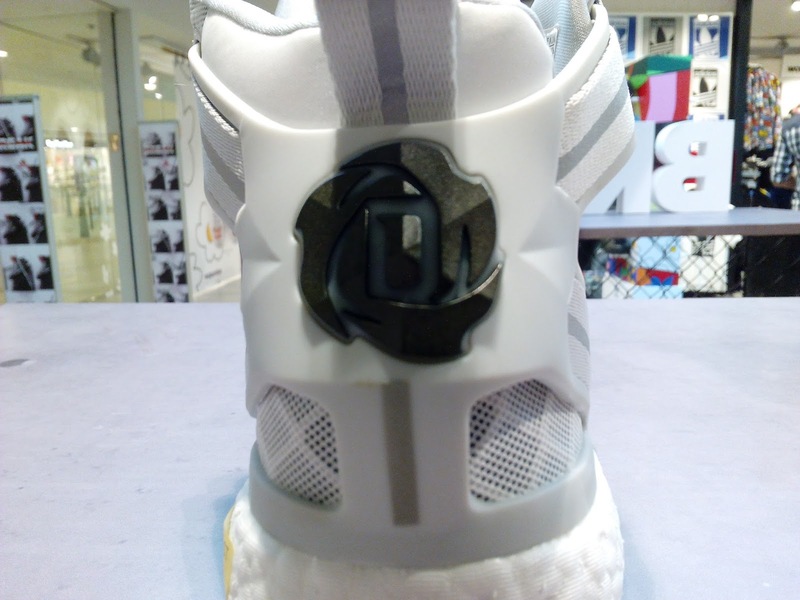 Going back to the shoe, Derrick Rose's 6th signature shoe looks like a beefed up DRose 5. 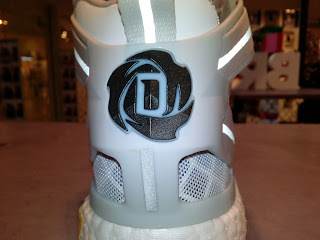 Beefed up in the sense that it upgrades everything you love on the DRose 5. Lightweight upper material similar to mesh was used in this colorway. 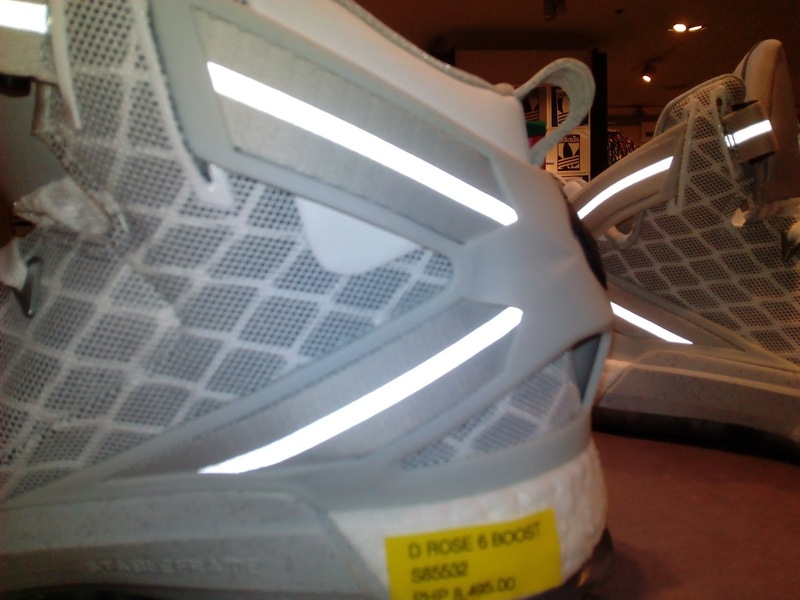 There are some reflective hits which you can see in the images below to add some flair to it. 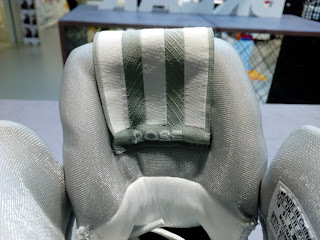 Like the past renditions, different colorways will have a different material used for the upper but it is just a slight modification. Basically it is still lightweight so you probably would not be worried too much. As for cushion, the chunky heel Boost and forefoot will surely attract many ballers to try out these as we all know what Boost cushion excels. 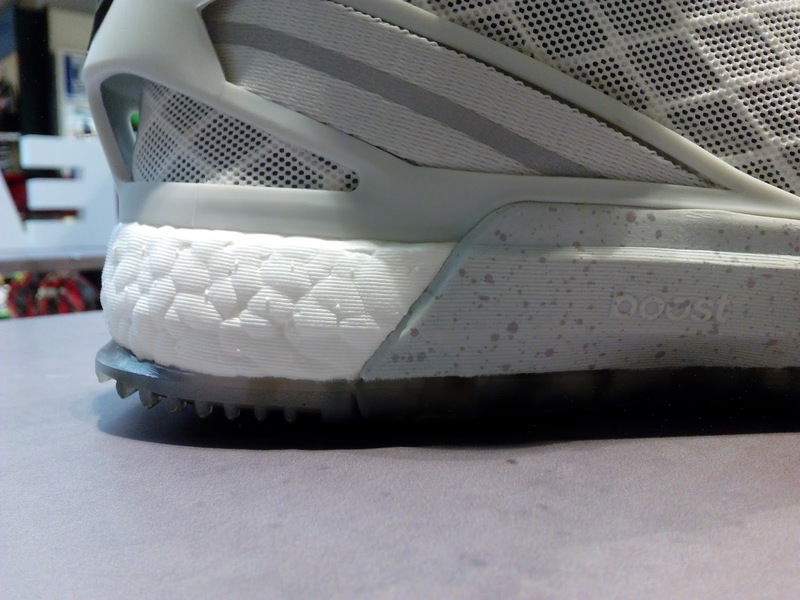 There is an EVA above it but it is not stiff and will not nullify the Boost (imagine the EVA foam used in the Crazylight Boost 2015). 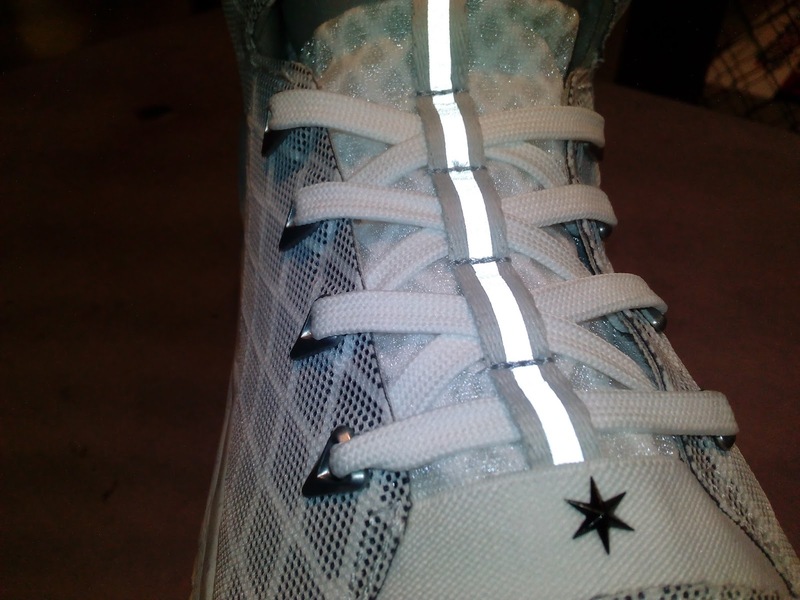 There is a heel strap to provide more support and keep your ankle secured. 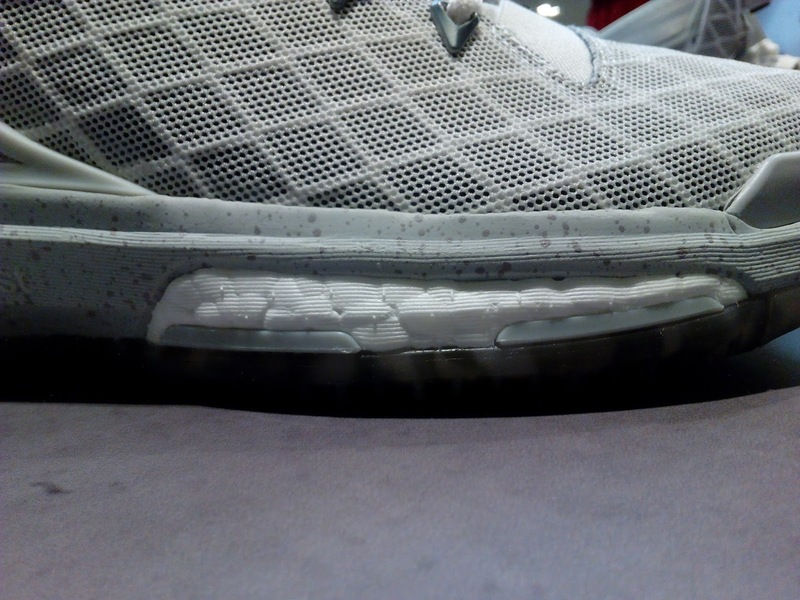 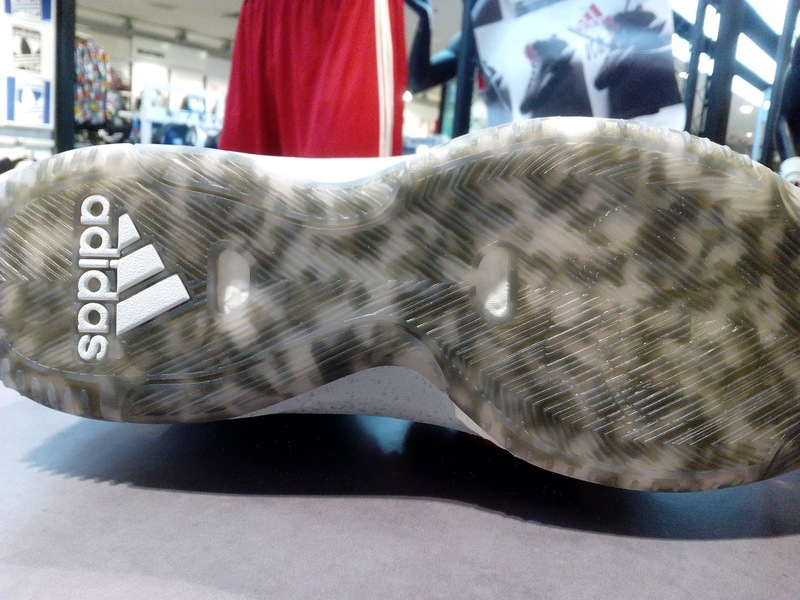 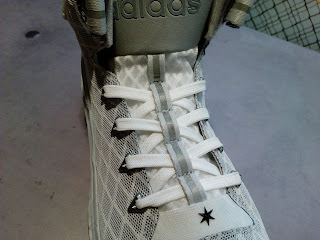 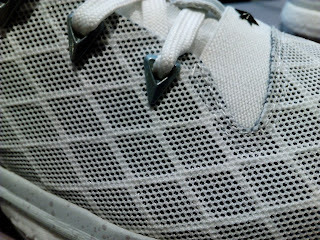 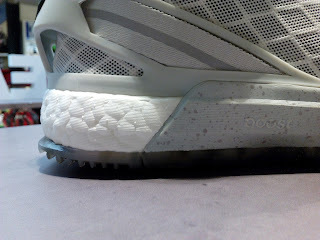 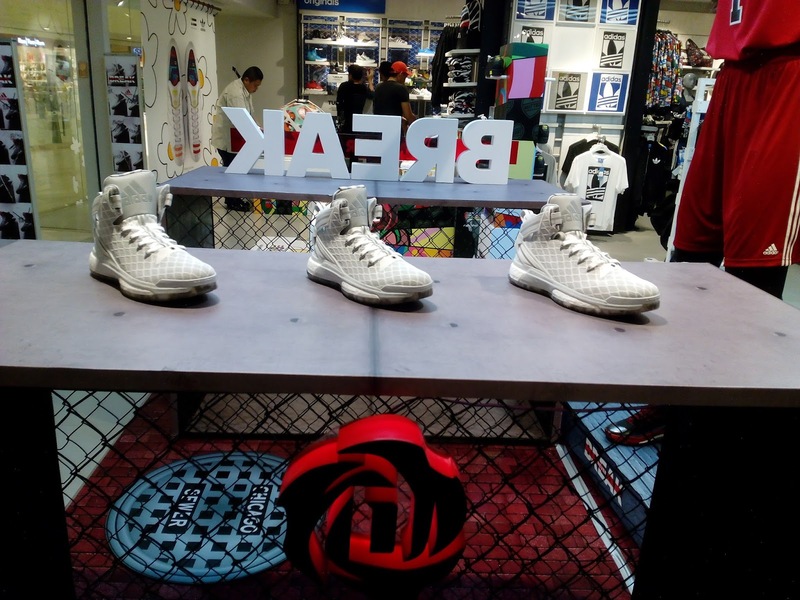 The outsole is a translucent rubber having a pattern similar to herringbone with some print underneath it. 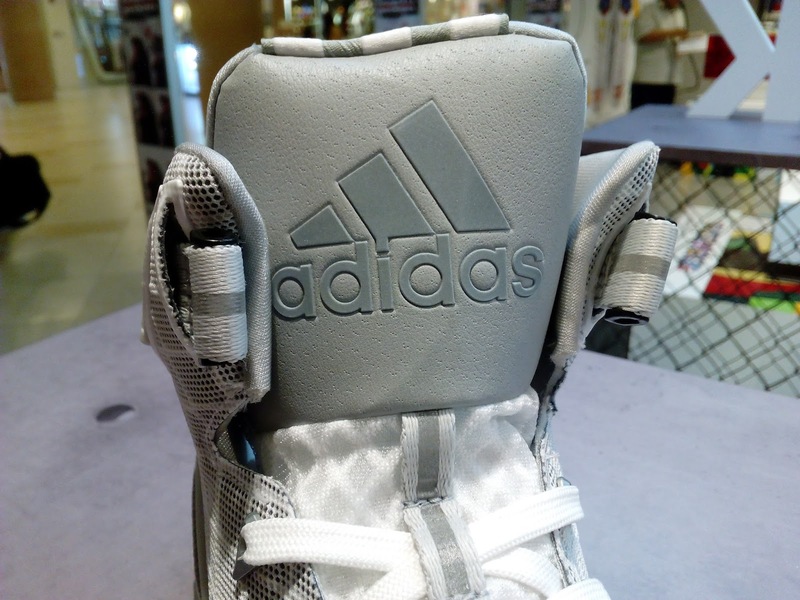 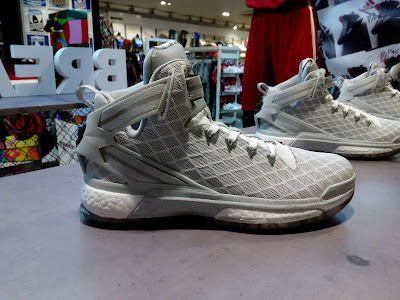 You can grab these now at Adidas Trinoma for a retail price of Php 8,495.